Switch to VoIP SIP lines ... why? Of all the types of telephone access delivered by B2B2C, it’s the most efficient. Traditional telephone access still works, but limits the development of your business and weighs your budget. Dont wait. The SIP service is available on most of the territory currently covered by the B2B2C network. Convert the telephone access of your offices located in the metropolitan areas of Montreal, Quebec, Sherbrooke and Ottawa to B2B2C’s phone service and reduce your long distance bill with our extended local calling areas. See the case study on the Long Distance and Extended local calling areas page, illustrating the benefits for a company with an office in St-Jerome and customers in Châteauguay and Beloeil. SIP is a protocol used in VoIP to transfer voice, video or data on a data network. SIP stands for Session Initiation Protocol. It is an IETF standard protocol and replaces the H323. SIP handles the authentication and location of participants, as well as trading on the types of media used by different paticipants. B2B2C uses the SIP protocol to deliver quality access to the Public Telephone Switched (voice) Network (PSTN). SIP circuits require the use of compatible telephone equipment. Maintaining the quality and stability of the phone lines is a priority for B2B2C. In this context we have established a certification program for partnering interconnects and suppliers of Hybrid IP-PBX. 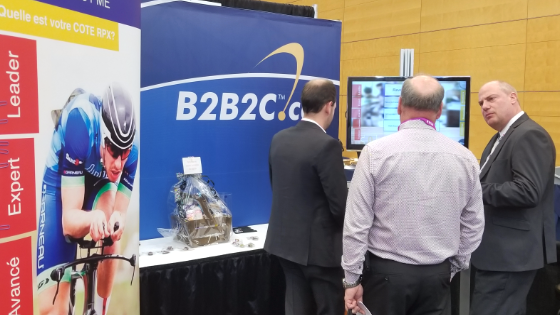 By choosing B2B2C SIP service, you make a choice that ensures a flawless service activation, based on a close collaboration between your interconnect, equipment manufacturer and SIP carrier. The transition to SIP telephone lines is often a good time to change telephone system. If this is your case, we invite you to consider our VIRTUOSE VoIP phone system. It incorporates the B2B2C SIP service and the system proper into an integrated whole. By choosing B2B2C SIP service, you are assured of professional installation without surprises because it is based on proactive collaboration between your interconnector, equipment supplier and us, the SIP carrier. Your telephone system supports SIP access, regular analog circuits or PRIs? Contact your B2B2C representative and get a free estimate of the savings you could achieve on your local and long distance access by leaving traditional access for SIP trunks. Your telephone system is not compatible with the SIP protocol? 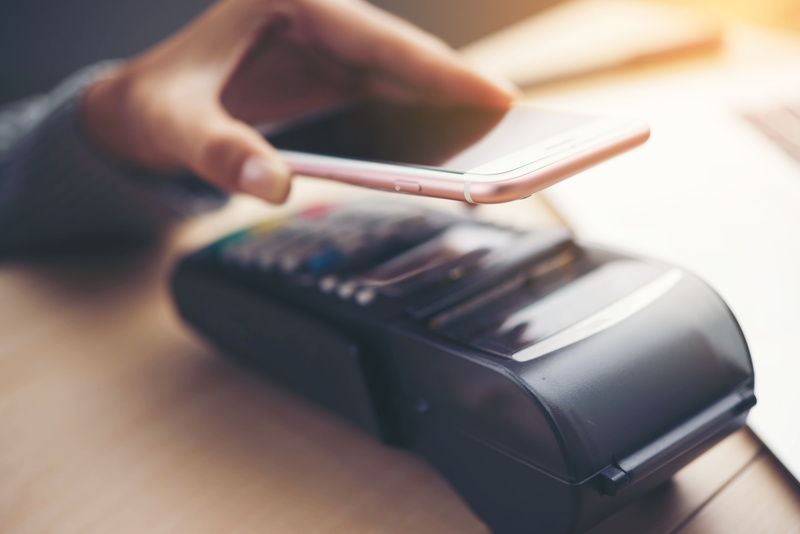 Note that the savings on your local telephone lines and long distance bill that switching to SIP service provides can finance a new system. Contact us. 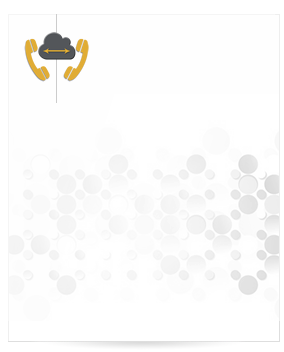 Our VIRTUOSO VoIP phone system includes SIP lines you need to capture the savings. If you have another telephone system in mind, know that several of the major system manufacturers are certified for B2B2C’S SIP. Each is able to prepare a proposal tailored to your needs that will incorporate the savings of switching to B2B2C’s SIP. 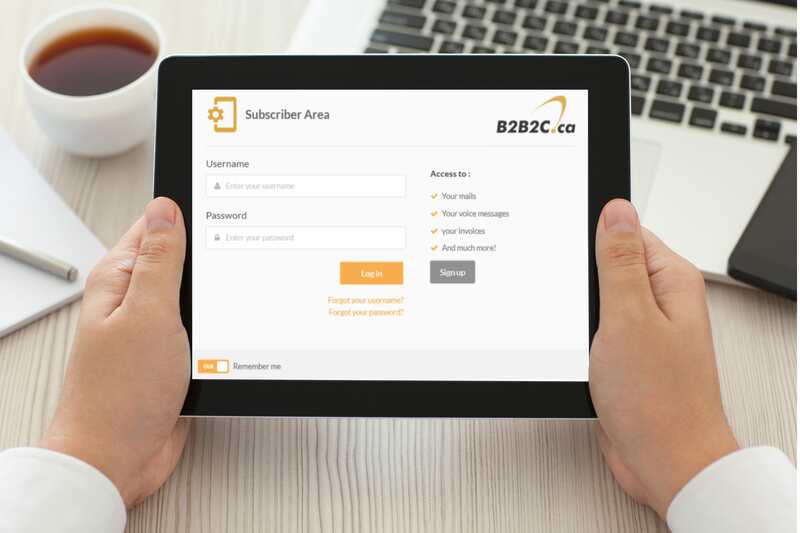 With B2B2C telephone access, SIP, PRI or analog, you can associate a circuit to a telephone number of any area code served by B2B2C. With this capability, you can centralize all your local accesses to a single telephone system and reduce the equipment needed by other offices to simple SIP telephones. This approach increases your flexibility in terms of functionalities delivered to your regionally deployed personnel. At the same time, this generates savings on the cost of local lines and long distance between offices. Talk with your B2B2C account manager to learn more about this SIP optimized approach. B2B2C business telephone lines service is delivered on the client’s B2B2C IP access, sold separately. 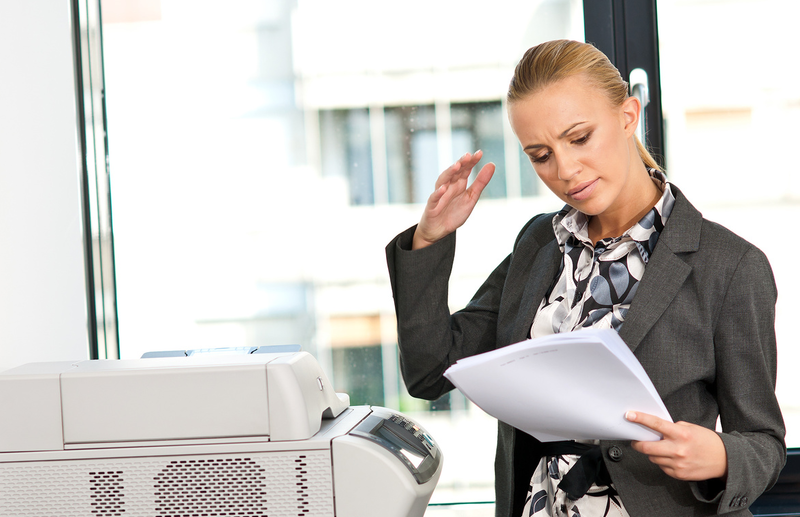 Fax transmission is carried over B2B2C business telephone lines using G.711 CODEC codec encoding or via B2B2C’s IP FAX service, sold separately. 911 NOTICE: VoIP phone emergency 911 features differ from traditional 911 emergency services. Visit www.b2b2c.ca/legal for more information. Municipal 911 tax not included in rate shown.